Afghanistan is another country where women by law have to comprise a certain percentage of the Government and guess what? 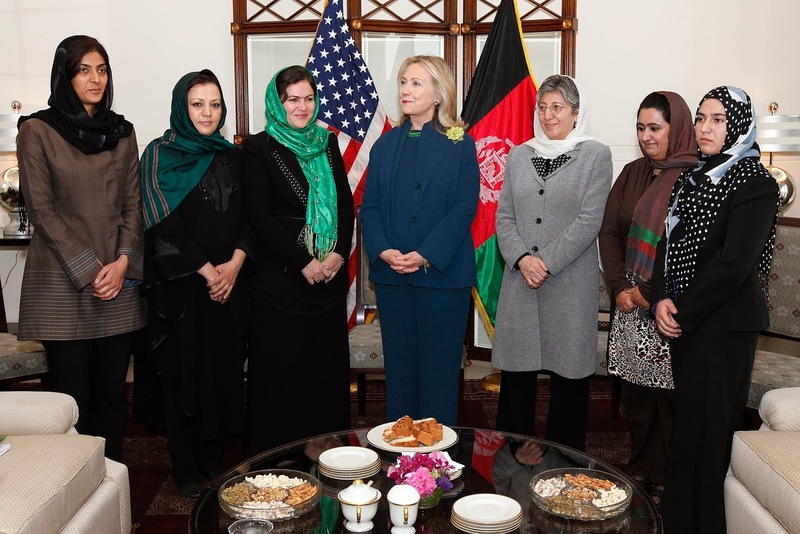 Women in Afghanistan make up a larger percentage of the Government than in the US! Don't believe me? Look at the data for yourself from the World Bank. So whatever evils are coming out of Afghanistan and directed at women cannot be blamed solely on men but the Universities, Hollywood and the feminist movement all blame men 110%. nomads. The President shall appoint fifty percent of these individuals from amongst women." Ramzy Noor and Thiago Alves Souza for the Constitution.